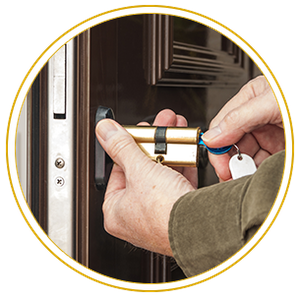 Locksmith Services, Westminster, MD | Colonial Lock Service, Inc. 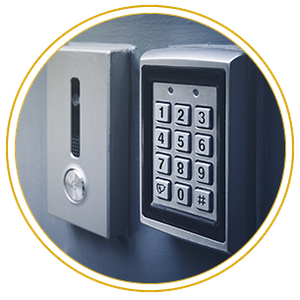 Complete Locksmith Solutions Colonial Lock Service, Inc.
For more than 35 years, we have been providing professional locksmith services to clients in Westminster, MD and surrounding areas. We also have some of the most knowledgeable locksmiths in the country. Unlike other businesses, we treat our clients like family members. 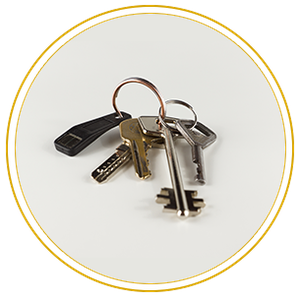 Additionally, our company is smaller than other locksmith corporations, which means we can immediately address your needs. We have the time to handle every job like it’s an emergency. Our reputation is built on recommendations, so we always go above and beyond to address the needs of our clients. We have been recipients of The Carroll's Best Award since 2005. If you need emergency lockout services, please call us at 410-876-6296. Our team will get back to you as soon as possible. Have peace of mind that your residential or commercial property is safe from unwanted guests. Turn to us today for top-of-the-line locks and security systems. At Colonial Lock Service, modern security products are within your reach. Aside from traditional locks and keys, we offer card reader systems and key fobs. 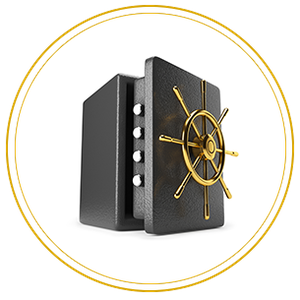 Secure all of your valuables and important documents with our top-notch safes. 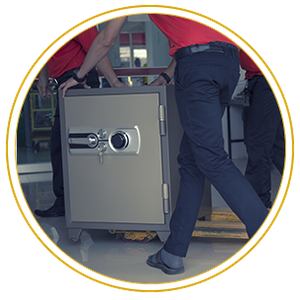 Whether you need a safe for your home or business, we have you covered.